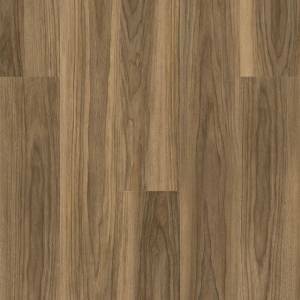 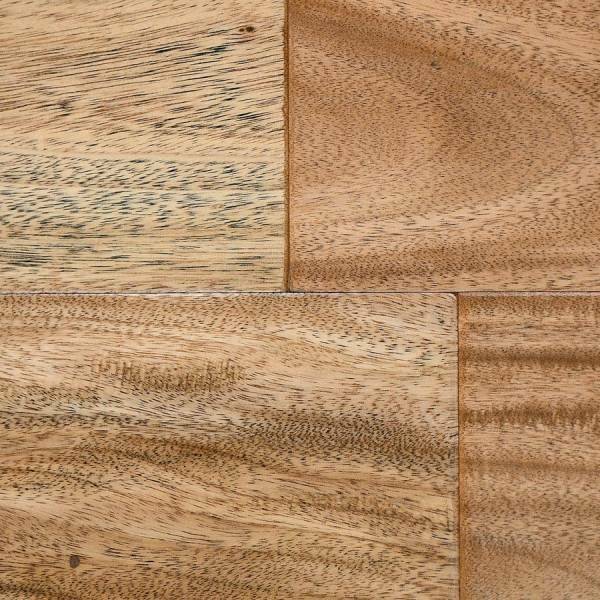 IndusParquet 1/2" Antiquity Handscraped Engineered features exotic hardwood flooring planks that are 1/2" thick and 5" wide. 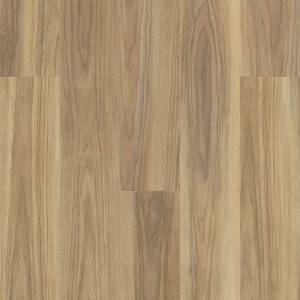 These are the thickest of the engineered floors that IndusParquet offers for the best flooring quality. 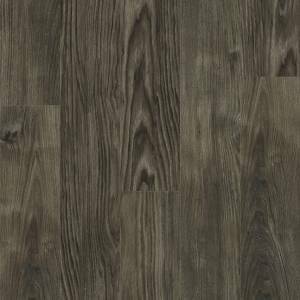 5" wide planks look best in larger rooms but can work well in most any room. 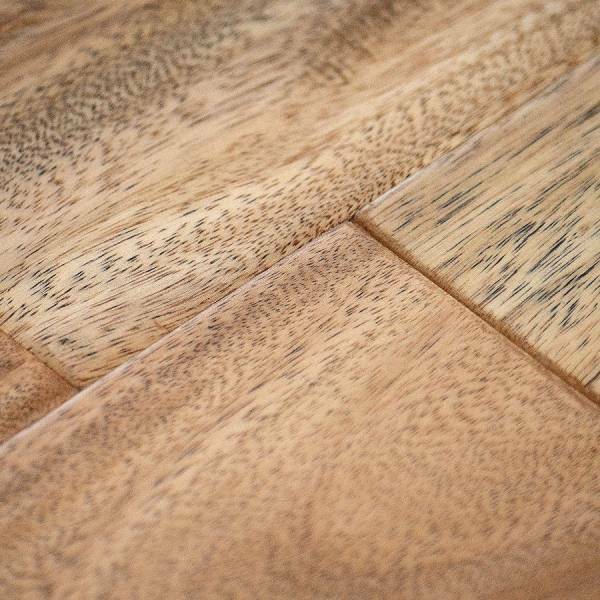 The handscraped texture lends a rustic quality to the wood. 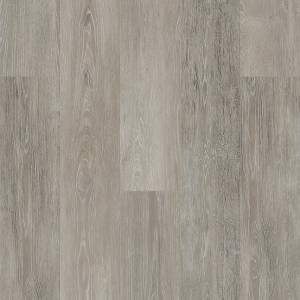 A limited 25 year residential warranty ensures a long-lasting, worry-free floor.